When Apple launched the MacBook Air at the beginning of 2008, it was a game changer in the world of tech. A silver sliver of aluminium, it weighed less than three pounds, had a thickness of just over half an inch and was unsheathed from an envelope by Steve Jobs to underline how slender it was. A decade on, and the Air still remains the yardstick by which manufacturers base their products on, despite the fact that Apple has been prioritising its Pro and normal MacBook range since 2016. 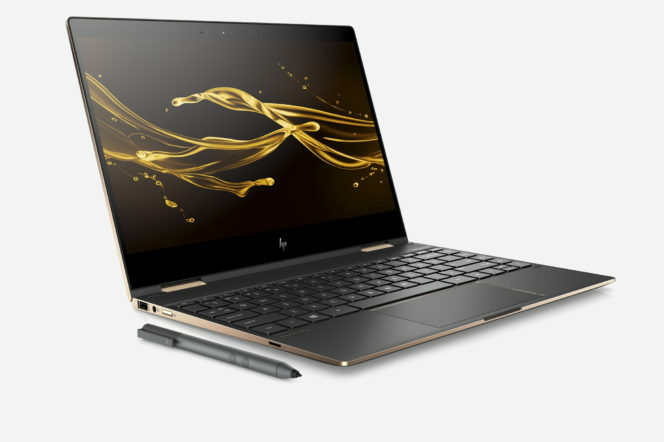 Designed to compete with Apple in terms of construction quality, but priced slightly lower to gain more traction amongst the masses, the HP Spectre x360 has upped its build and has a vibrant, wrap-around display, sports a 2.7GHz Core i7 (seventh generation) and 16GB of RAM, is built with durable machined aluminium chassis and is nearly two centimetres thinner than its predecessor. The speakers, previously found on the bottom of the unit, come in a pair; one pointing upward and another pointing downward. The only negative is that HP promised improved running time – however, just five hours of battery life isn’t sufficient if you’re constantly on-the-go. 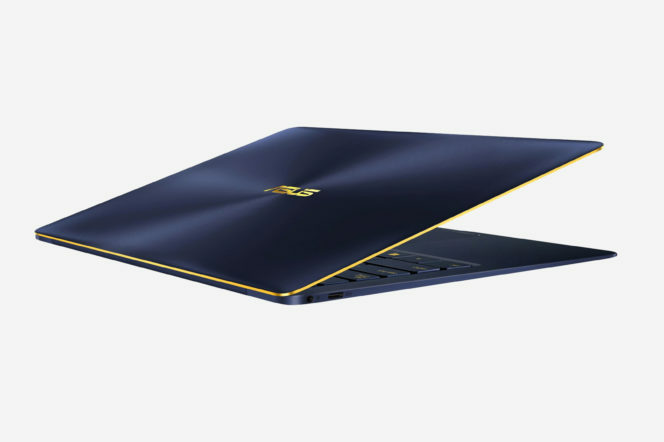 As flexible as its name suggests, it’s quite hard to nail down what exactly the Yoga Book is. 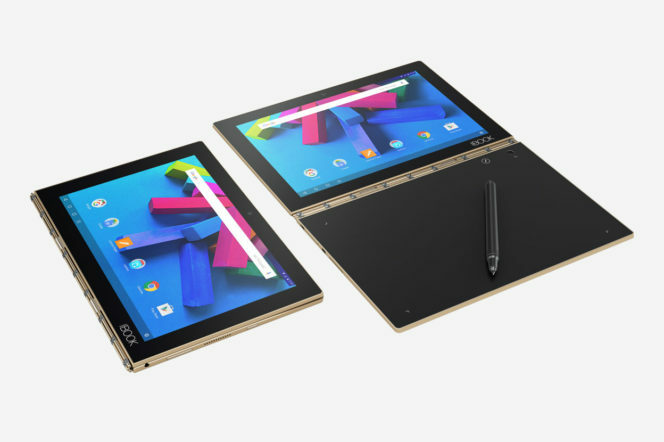 With a crisp and clean 10.1-inch screen, it’s initially a tablet. However, when you open it out, the area in which the keyboard tends to be found is actually a digitiser complete with stylus; that same side can also be used as a virtual keyboard (a Halo keyboard) with flat keys that appear when you need them and disappear when you don’t. 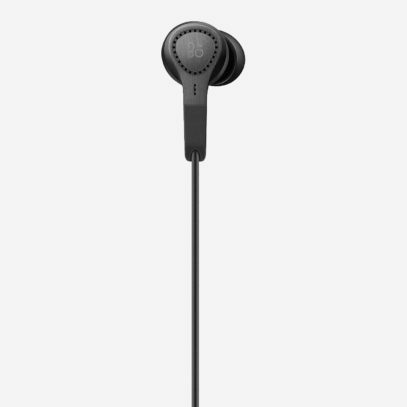 It’s also available in Windows and Android varieties, making it one of the most versatile offerings on the market, not to mention one of the cheapest. The perfect device for creatives, it’s also thinner than a pencil when opened up and boasts up to 13 hours of battery life on a single charge. One the best – if not the best – looking laptops Microsoft has ever produced, the Surface is built for today’s consumer in mind. 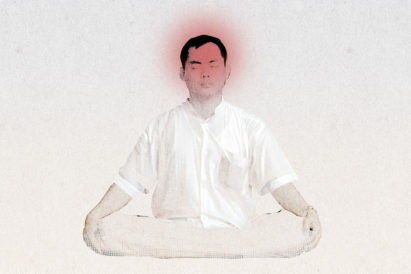 Whereas Apple thinks about what the market will need in five to ten years down the line, its biggest rival has made something that serves the needs of now. The exterior has jewel-like, sharp lines and comes in a variety of four colours (blue, burgundy, silver and gold) with a polished matte finish; it weighs way under 3 pounds; its Alcantara fabric keyboard (a luxury suede-esque fabric) is luxurious to touch and wipes easily; and it supports a USB 3.0. 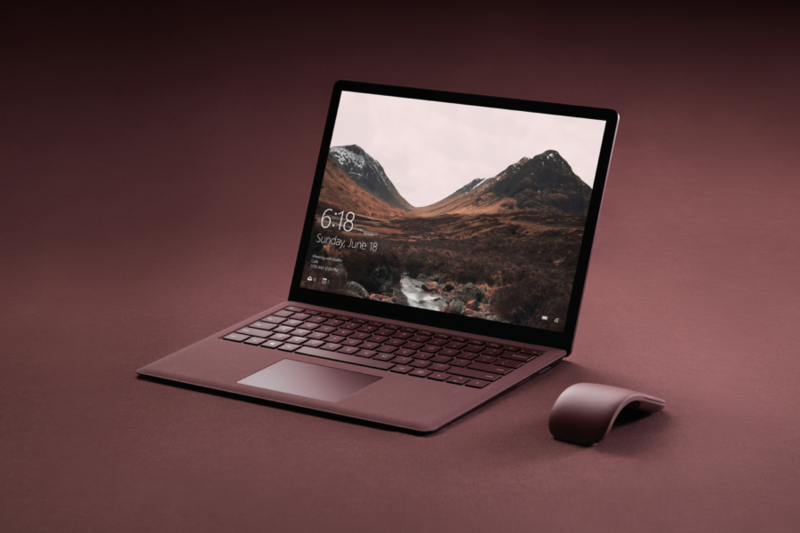 Although the latter feature may seem dated (after all, the USB-C is the way things are moving towards), Microsoft still recognises that pretty much all of your home devices – printers, external hard drives and cameras – still use it. 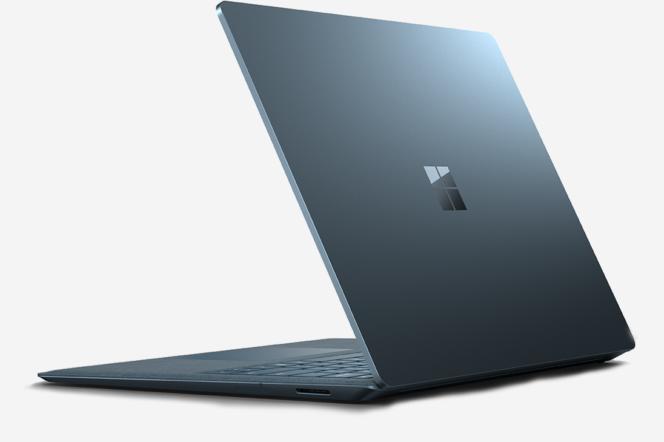 So, if a dongle-free laptop is what you want, then the Surface would be a solid investment. If heft is what you want to avoid (and let’s face it, you definitely want to), then you’ll be safe in the knowledge that the Asus Zenbook 3 is even thinner than the MacBook and weighs just 190 grams. 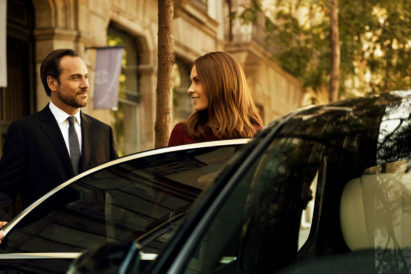 However, if you’re worried that its lack of weight and depth equates to frailty, you’ll be reassured by its aerospace-grade aluminium alloy – a metal that’s 50 per cent stronger than typical aluminium, according to the company. Within the bijou-sized shell there’s a beautiful 12.5-inch full HD display and a powerful Intel Core i7 processor. The ZenBook 3 has also fully adopted USB-C. 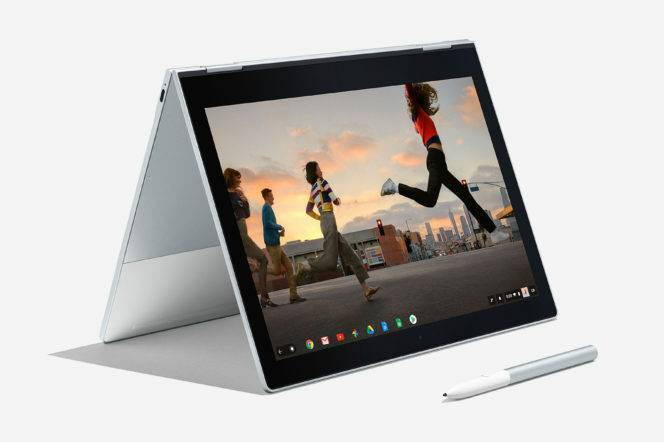 The Pixelbook is the most advanced Chromebook ever. First, it comes with a dedicated Google Assistant key which allows you to access Google’s voice activated virtual aide – so, in theory all you need to do is sit back and talk to it instead of using the keyboard to get your tasks done. It’s also one of the earliest laptops to work with both Chrome and Android apps, allowing you to use the likes of Snapchat and Instagram beyond your smartphone. The 2x 360-degree hinges let you swiftly switch it from laptop mode to tablet mode, and it’s comfortable to act in either (there’s a Pixelbook Pen for when its functioning in the latter state). In terms of power, the Intel 7th-generation i6 processor (billed as ‘Kaby Lake’) is a rather powerful upgrade for a Chrome OS laptop. 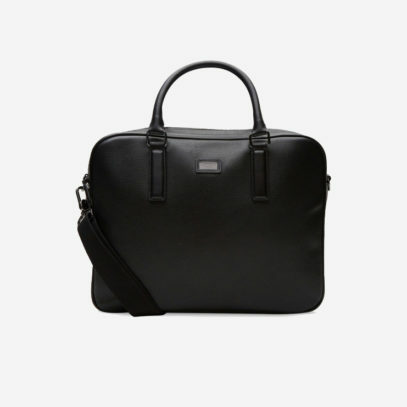 To keep your new piece of kit protected, and to make sure you cart it around in the most stylish way possible, then consider the Caracal leather bag by Ted Baker. 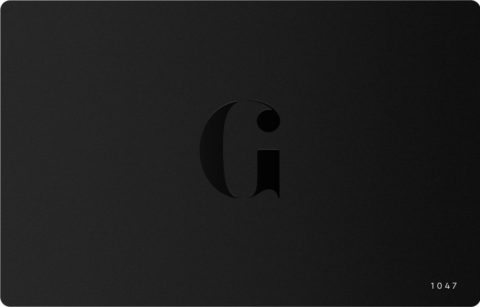 It has a width of 37.5cm (so can accommodate virtually all modern lightweight laptops), is made in a timeless black colourway and is designed with multiple compartments to store other business essentials. 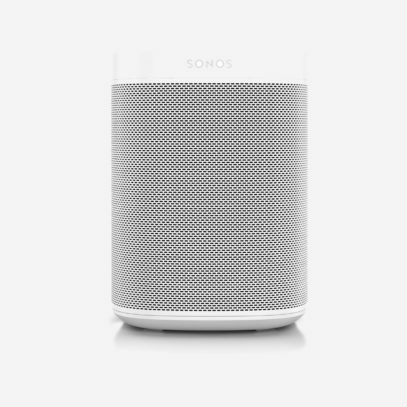 To de-stress after a long day of work, why not hook your Spotify playlist up to the Sonos One, a mini but mighty cylindrical home speaker that blasts clear, premium audio thanks to its pair of Class-D digital amplifiers? 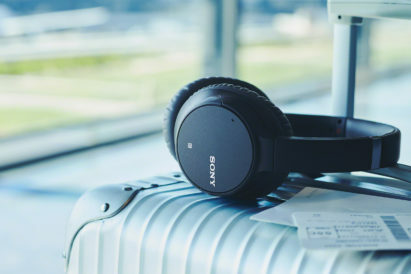 However, when you want to plug in and tune out at the office, you can’t go wrong with the featherweight B&O Play E4 – a set of noise cancelling headphones that’ll drown out your surroundings.